Let’s face it, no matter the industry you are in you are bound to have competition. And you want to beat this competition, right? Every business wants to be the best of the best, and the only way you can become the best is if you leave your competition in the dust! In business, it is important that you are on top of your game and you are always looking for new opportunities to make your company stand out from the rest. In order to be better than your competition you need to know who they are (and I’m assuming you already know this!). As well as this, you need to understand everything about them. You basically need to know exactly what they are doing and how you compare to them. How can you know all this? Well, there are tools for that of course! Always make sure you know what your competition is up to! Over the years there have been more and more tools available to help you spy on your competitors. Once you know what your competition is doing, you certainly have a much better chance of beating them. Not only this, but there is a high chance that your competition is spying on you to see what you’re doing. So now it is time to return the favour! In this blog, we will look at the top 8 stealthy tools that will help you spy on your competition. I will provide you with a comprehensive list so you will have more details about every single aspect of your competition! These marketing tools are sure to help boost your business above the rest. There is a chance that you may even be using some of these tools already. Most of these tools only really help you collect data on your competition; it is what you do with this data that will help you become the best. Google Alert will send you emails when you or your competition is mentioned. 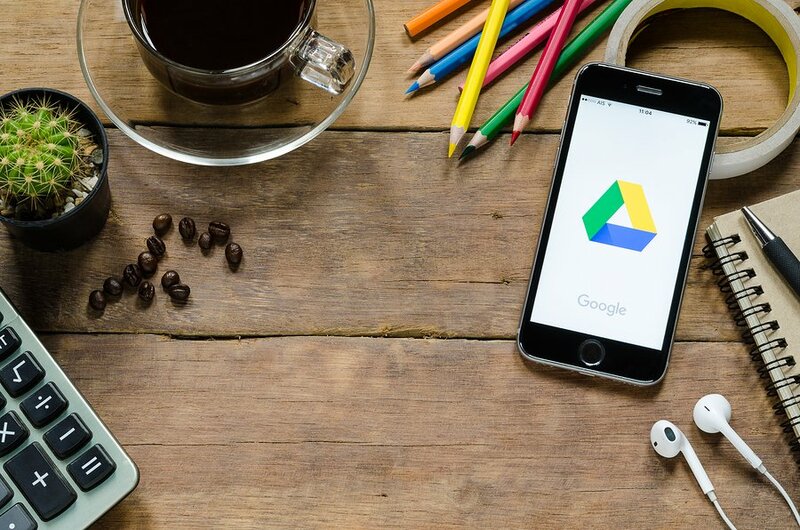 Google has so many tools that can help you, and not just for spying on your competition. But for the purposes of this section we are looking at Google Alerts (other Google tools will be listed below!). This is a tool that will help you monitor mentions. The great thing about this tool is that it is so simple to use. You don’t have to be a marketing whiz to understand the ins and outs of this tool. Google Alerts will send you reports straight to your inbox therefore wasting you no time to see results. I find that most people set up their Google Alerts so that every time your website is mentioned you are notified. But what is stopping you from doing the same for your competitors. You can set up an alert for your competition so you are notified every time they are mentioned online. Price: This tool is free to use! You just have to have a valid email address for the alerts to be sent to. This tool helps with keywords. Here is another great tool from Google. As the name suggests, this tool helps with keywords. This tool isn’t specifically designed to help spy on your competitors, but there is a feature of the tool that helps you find more details about your competitor’s data. Because this is a tool from Google, and Google is probably the search engine you care most about getting a good ranking for, this is said to be one of the best keyword tools available. This tool is easy to use and it will help you find the right keywords for your website. Price: This tool is free to use. However, you will need to sign up for an AdWords account to be able to use this tool. SEMRush gives you all the information you could need. This is another keyword tool. Unlike Google’s Keyword Planner, SEMRush can specifically focus on your competitors data. All you have to do is enter your competitors URL and mountains upon mountains of data is at your disposal. All this information is displayed in a way that is easy to digest. There is a lot of numbers and statistics but SEMRush uses graphs and colours to ensure you are able to properly understand all the information provided to you. To top it all off, you can even export certain graphs and figures so you can be quick access in the future. Price: It is free for basic access. I wouldn’t even call it basic access because of the sheer amount of information you get. But there are some pieces of information that you need to pay for to have access to. SEMRush offers a free 7 day trial and after that the cheapest package is $99.95 per month. SimilarWeb provides their information in an easy to read format. I have been using this tool for years and I personally think it is one of the best. Like SEMRush, it gives you a boat load of information. But this information is presented in a way that is easy to read so it doesn’t feel like you are drowning in statistics. This tool is specifically designed for gaining information about website rankings as well as important traffic insights. All you have to do is pop in any URL and all the information is at your fingertips. The information provided could be very useful for you to see how you compare to your competitors. To top it all of you can download all the information onto your computer for a future time. Price: Similar to SEMRush, you can access the basic information for free. However there are some parts of the report that you will have to pay if you want to see them. 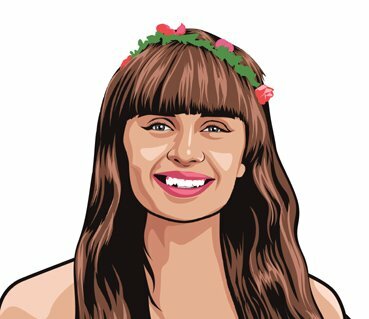 You can customise your own package which means the price will change dependent on what you want. Backlinks are a vital part of off-page SEO. 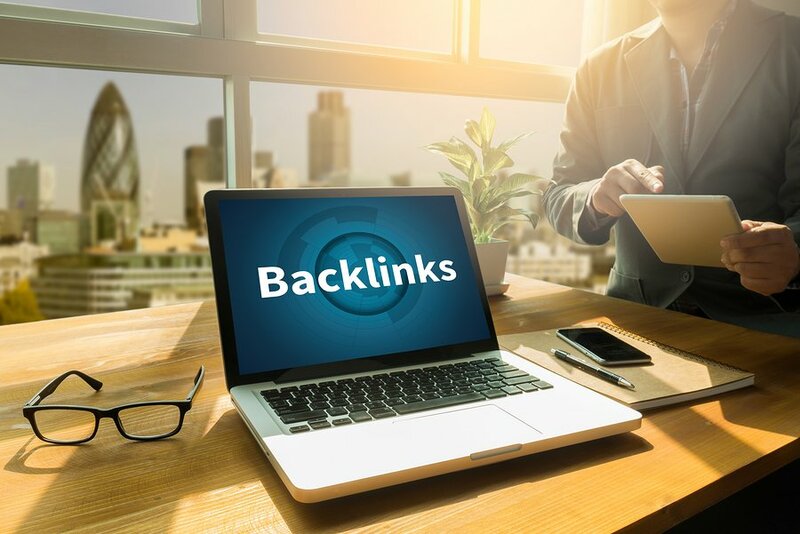 As the name suggests, Monitor Backlinks is a tool designed for investigating your competitor’s (as well as your own) backlinks. Backlinks are a very important part of off-page SEO. 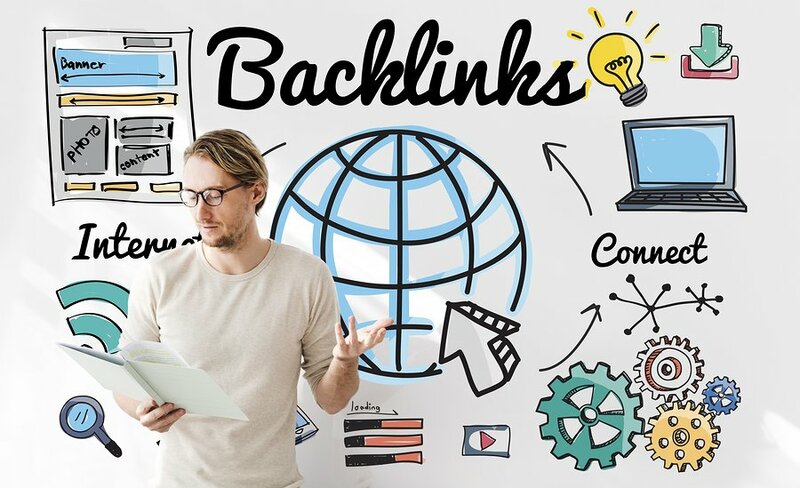 The more quality backlinks you have, the bigger the signal that your website is of high authority and therefore should receive a better ranking. This tool allows you to have all your competitors backlinks (and yours as well) emailed straight to you. You will also be given a run down on which ones have the highest domains and if they are “follow” or “nofollow”. When using this tool you can easily compare results between you and your competitors. You can see amount of backlinks as well as other important components like the trustworthiness of the link. You can also export the information onto your computer for easy access at a later point. Price: The basic information is free to access. If you want access to more information, it will come at a cost. Monitor Backlinks do offer a 30 day free trial which is awesome as it gives you enough time to see if you like this tool or not. After that, the most economical package is $65.46 per month. 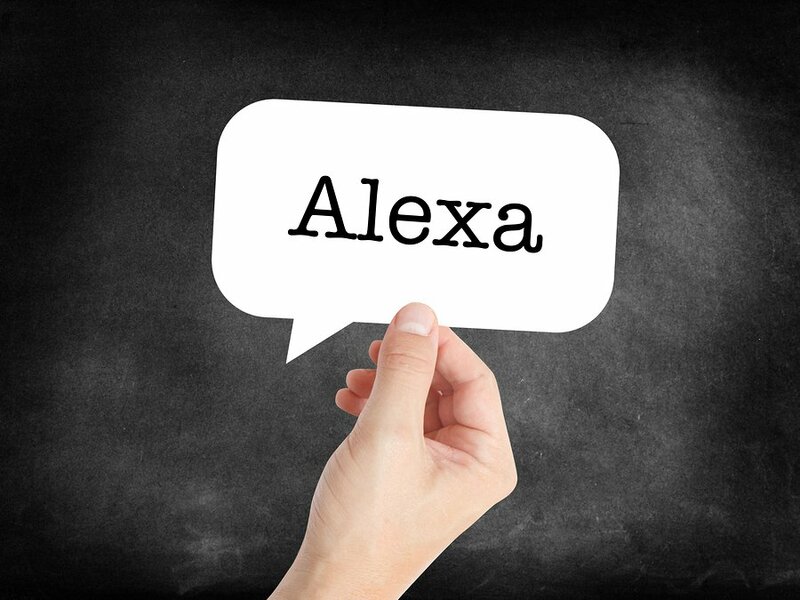 Alexa gives you important information about your competitors. This tool is a bit more advanced than a lot of the others and when it comes to spying on your competitors this is one of the best all round tools to use. It gives you quick and easy access to a wide variety of important information about your competitor. Price: Alexa will offer you a free 7 day trial for you to test out this tool. If you want to use this tool after the free trial has elapsed, then the cheapest package sits at $99 per month. This tool will help with the social media aspect of things. No prizes for guessing what this tool helps you with, mentions – specifically social mentions! 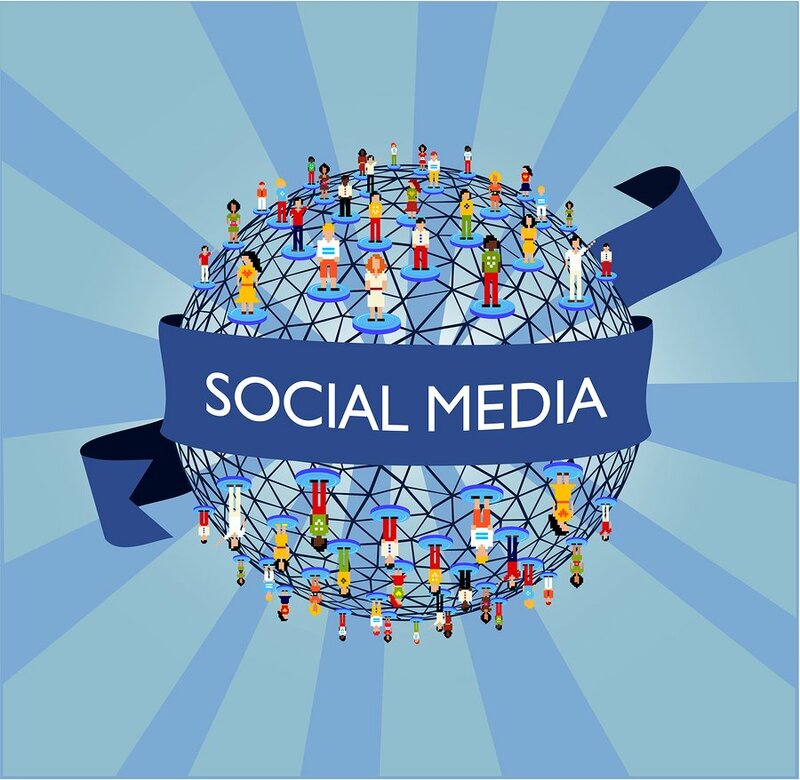 This tool focuses more on the social side of your business and competitors. 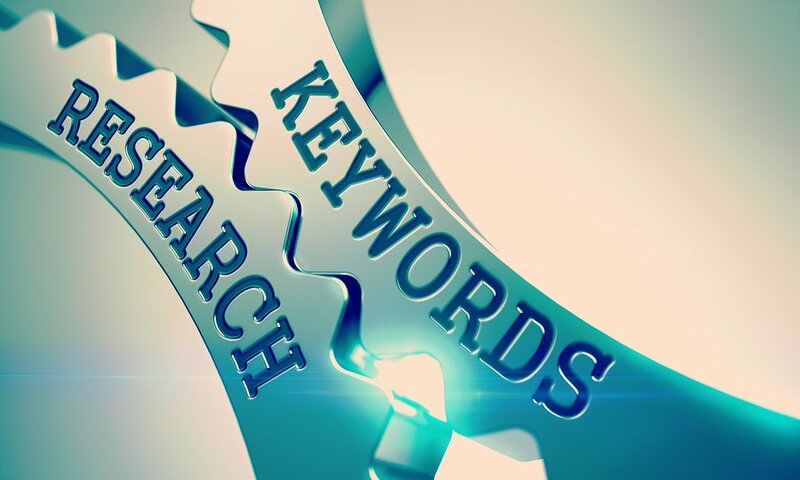 To see results you need to enter either a business or keyword and results will be displayed about what is being said about that keyword on different social media platforms. The tool allows you to see how often the term is mentioned as well as whether the mention was positive, negative or neutral. You are also able to see where majority of the mentions originated from and the top hashtags used. 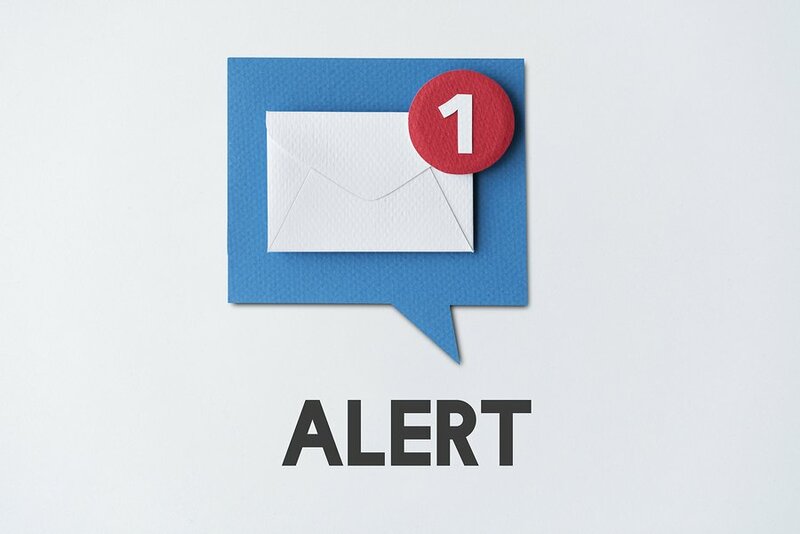 You can even set up an email alert so every time there is a new mention about your competitor (or even your business) on social media, you will know about it. You can also download the results from the website instead, if you don’t want to set up an email alert system. Price: This tool is free to use! This tool is becoming very popular. This is another backlink tool. It is definitely worth your time taking a look at this tool and discovering all that it can offer for you. Open Site Explorer comes from Moz and this tool is quickly becoming very popular. This is due to the easy to follow information that is provided to users. By using this tool you can follow your own and competitors link building efforts. It is important to compare your efforts with competitors and this will provide valuable insight into why you have your specific ranking on search engines. Link building and in particular backlinks are an important component of Google’s ranking algorithm. Google looks for things such as domain and page authority. 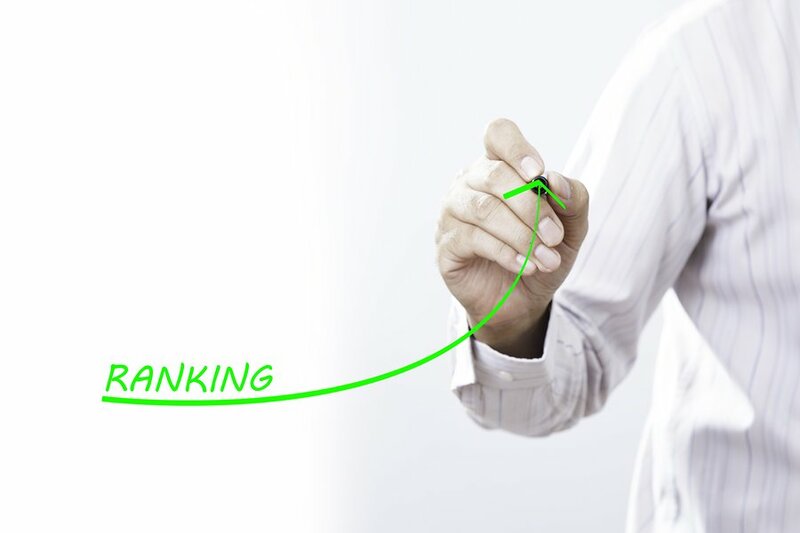 So the more quality backlinks your website has, the better your ranking will be. Open Site Explorer gives you these important pieces of information. As well as this, the tool will give you the spam score of the backlinks. If Google deems one or more of your backlinks to be untrustworthy and unreliable they may penalise your website. Therefore it is important for you to look at the spam score! Price: You get access to some of the data for free (i.e. the information about the first 5 links). However, if you want more access you will need to sign up. Open Site Explorer offers a 30 day free trial and if you are still in love with this tool after one month, the cost is $99 per month for the standard package. You should always try to be one step ahead of your competition. The best way to do this is to know everything about them and what they are doing. Doing your own research on competitors can be difficult and time consuming. So why not give these 8 tools a try! These tools certainly make spying on your competitors a hell of a lot easier. What’s even better, these tools are all free for basic access which means you don’t have to pay a thing in order to see what your competitors are up to. If you want to beat out your competitors (like everyone) this is a good place to start. All the data provided from these tools will give you the spring board you need to propel your website forward. Make sure you use all the information gained properly to ensure you can get the best possible head start.